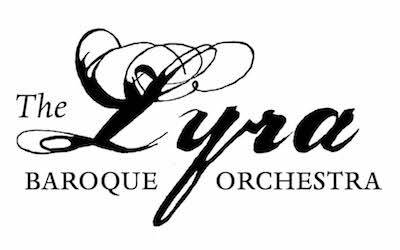 Get your questions about all things baroque answered here. We will post as many answers as possible on our Facebook page and on the Just Ask Jacques! webpage. Check Bach — *ahem* back — often!